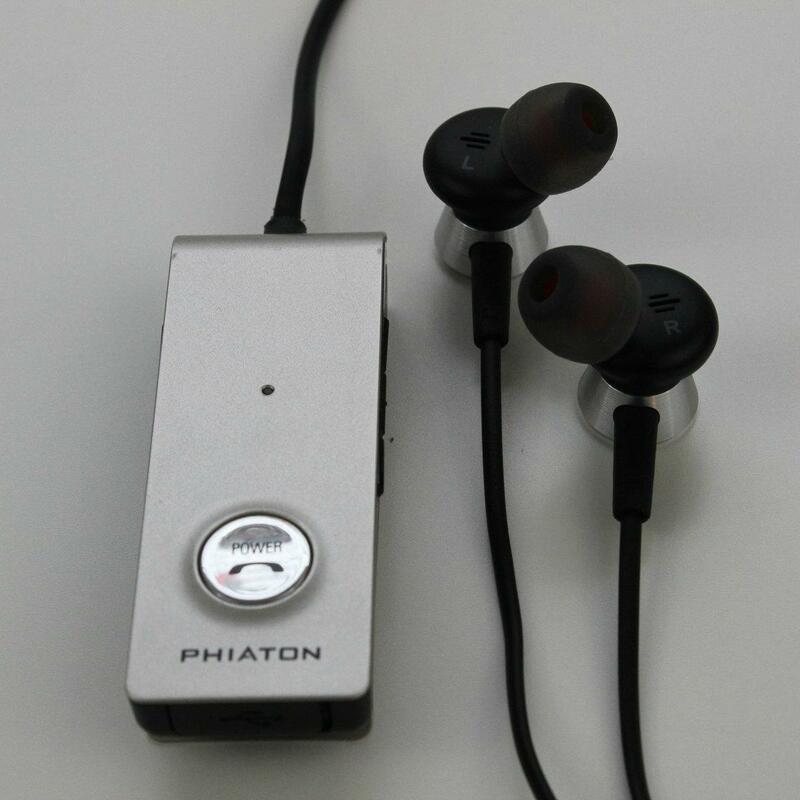 I've always loved accessories for my mobile gadgets, and docks are typically some of my favorites. But in a world packed with more docks than you can shake a stick at (I oftentimes shake sticks at docks for whatever reason), it's difficult to find something new and compelling. 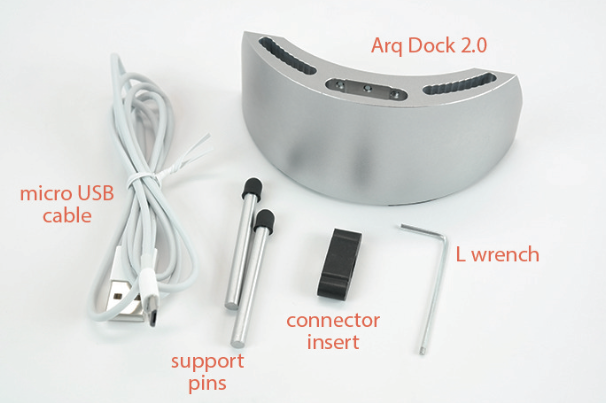 In fact, the last dock I was truly impressed by was 2040's Arq Dock, a pretty versatile little dock in its own right.